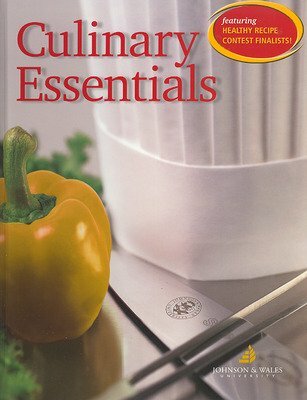 All the ingredients are here for a successful foodservice training program! Culinary Essentials offers great charts, extraordinary full-color illustrations, step-by-step instructions, and the latest safety standards, making this a winning text. 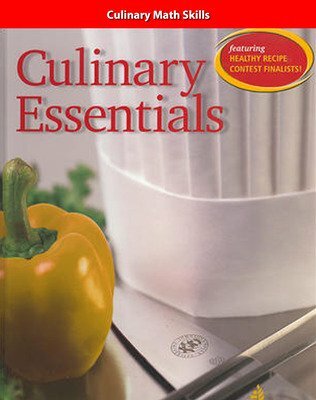 New to this edition: Johnson & Wales Healthful Recipe Contest Finalists Recipes and the latest HACCP (Hazard Analysis Critical Control Points) safe temperatures. 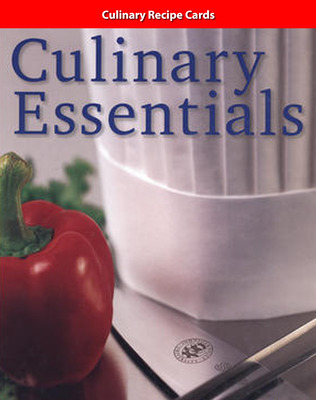 Culinary Essentials can be used in a one or two year foodservice training program in grades 11-12.